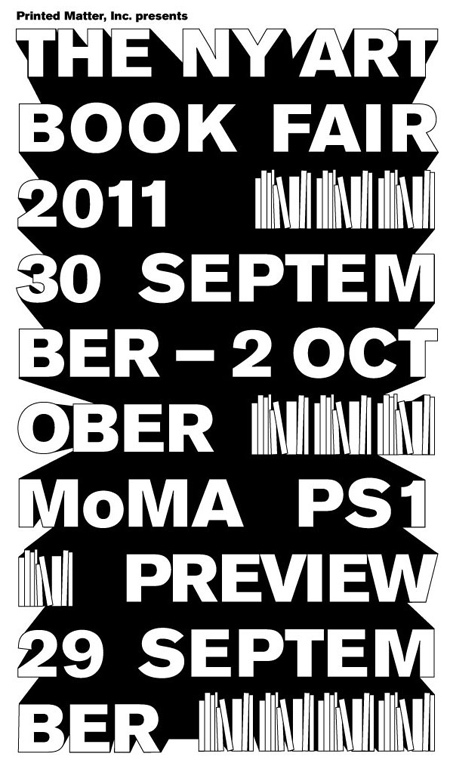 I will be participating in this weekend’s NY Art Book Fair presented by Printed Matter at PS1. You can find me in the Zine section located in The Schoolyard. 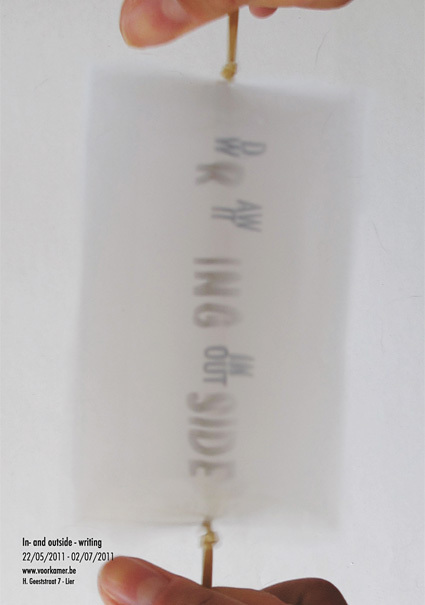 From May 21 until July 2, 2011, Voorkamer will be presenting in- and outside – writing, an exhibition exploring the area when writing and drawing are most closely related. At the centre of this exhibition is the OPAK research project of the same name, undertaken by the artists Kelly Chorpening, Rebecca Fortnum, Peter Morrens and Ans Nys, a joint venture between Sint-Lucas Fine Arts Ghent and University of the Arts London. 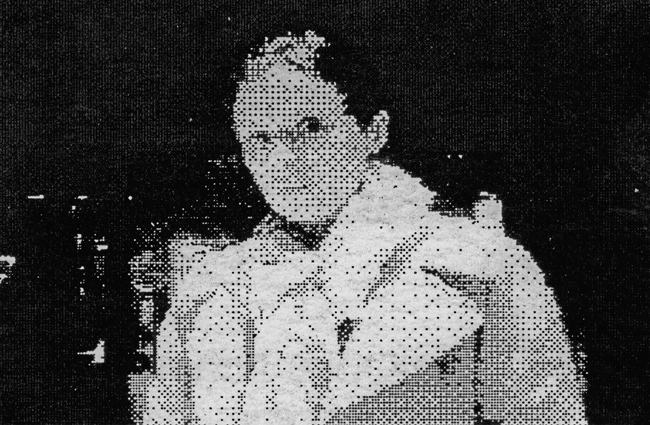 During several sessions in the UK and Belgium, and via continuous correspondence of drawings, they have collaborated intensely over the past year. The exhibition will be co-curated by Voorkamer/Morrens & De Boe Productions and Marc Nagtzaam. Each of them complete the exhibition with a selection of relevant works. The research project will culminate with two publications later this year: an artists’ book, published by RGAP (UK), and a OPAK cahier, published by ACCO. 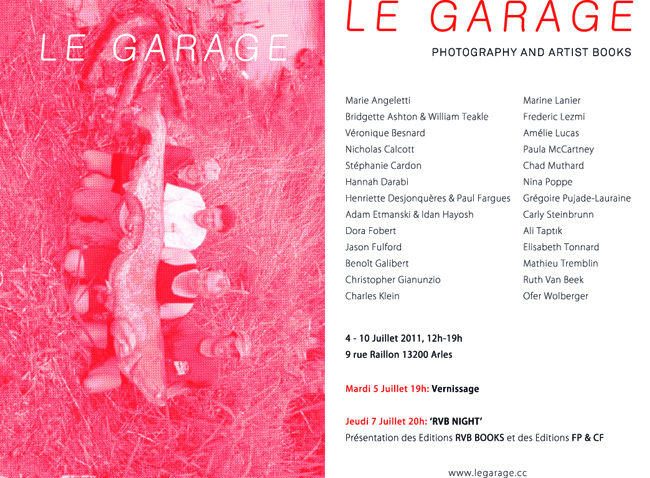 The eighth book in The Photographic Book Project is now available.